4 More titles coming in this series! 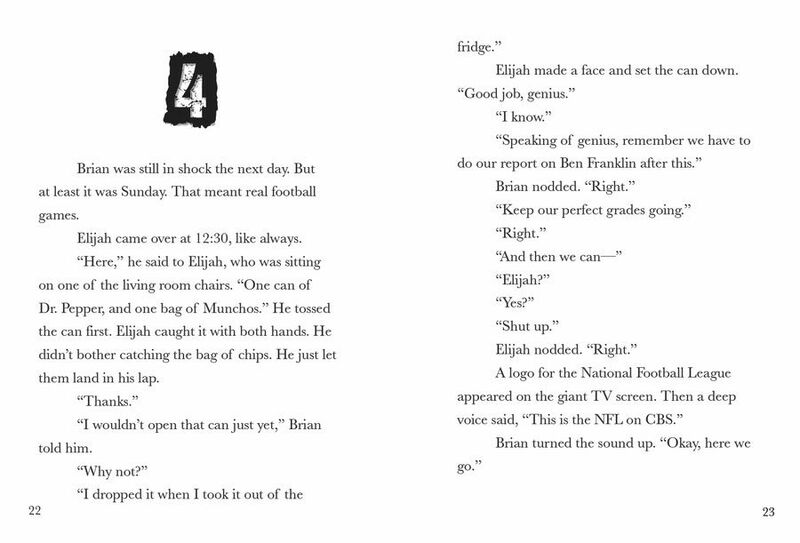 At a local flea market, thirteen-year-old Brian Hart meets a creepy old man who gives him computer software that can predict future football NFL games. But is the power to see the future really as beneficial as Brian believes? Read if you dare, but prepare for the worst. This middle grade thriller series unleashes twisted tales of the paranormal. 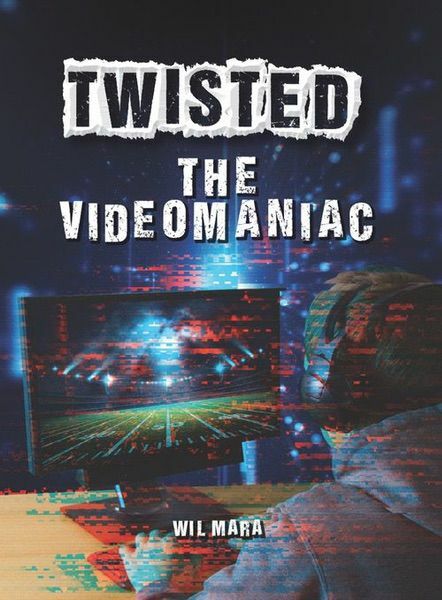 From time traps to haunted houses to out-of-this-world video games, the characters in each Twisted book come face-to-face with supernatural situations that will change their lives forever. Will each unlucky character be stuck in a weird world of magic and mayhem? Will they survive to tell the story? Readers are in for one twisted ride. 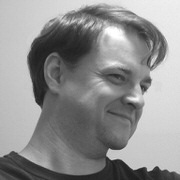 Wil Mara is a veteran author with more than 200 books to his credit, both fiction and nonfiction, for children and adults. His work for children includes more than 150 educational titles for the school and library markets, and he has also ghostwritten five of the popular Boxcar Children mysteries. His titles have received excellent reviews not only from consumers but also in all respected journals, such as SLJ, Kirkus Reviews, Horn Book, Children's Literature, and others. His first novel for adults, 2005’s Wave, won the New Jersey Notable Book Award. More recently, his thriller Frame 232 reached the #1 spot in its category on Amazon, won the Lime Award for Excellence in Fiction, and was a finalist for the Christy Award. The hit 2014 feature film Draft Day, starring Kevin Costner and Jennifer Garner, was based on his novel The Draft, published by St. Martin's Press in 2006. He is also an associate member of the NJASL, and an executive member of the Board of Directors for the New Jersey Center for the Book; an affiliate of the US Library of Congress.